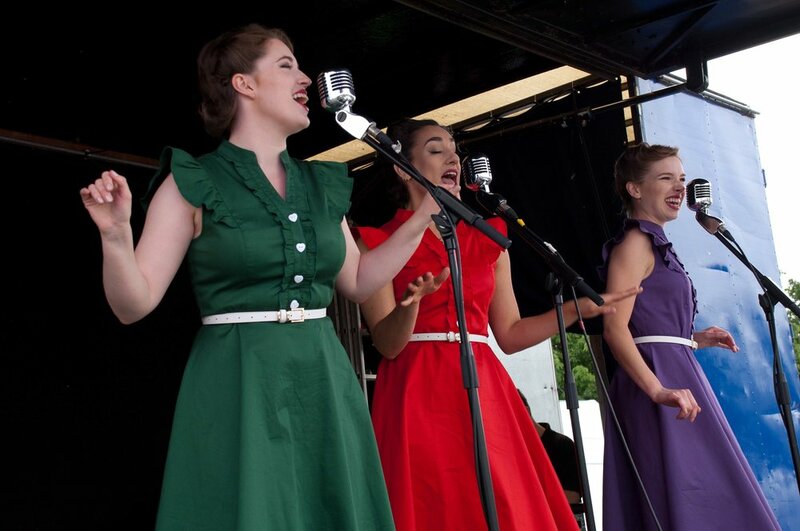 Bows & Braces will be creating a Vintage Village at the National Motor Museum, Beaulieu. The Vintage Village will be supporting two separate car shows Simply VW and The Hot Rod & Custom Drive In Day making this a very unique event over one weekend. The events attract thousands of families, car & vintage enthusiasts who have been dying to get their hands on good quality vintage items. There will be a colourful display of VW campervans & classic beetles plus hundreds of hot rods, custom cars & bikes over the weekend with live music and entertainment for the whole family to enjoy. In a dedicated area within the grounds of Beaulieu, Bows & Braces Vintage Village will be choc-a-block with a variety of high quality vintage traders celebrating decades of all things vintage. It will be an opportunity to purchase unique items from the 1920s to the 1980s for your wardrobe and decorating your home. Glamorous ladies fashion & menswear, an array of vintage jewellery, upcycled furniture, vibrant homewares and kitchenalia. Look out for Vintage luggage, maps, records and curiosities. Paula's Vintage Parlour IS BACK! From Vintage hair styles to full makeovers, Paulas Vintage Parlour will be there to make you feel like you have stepped back in time. 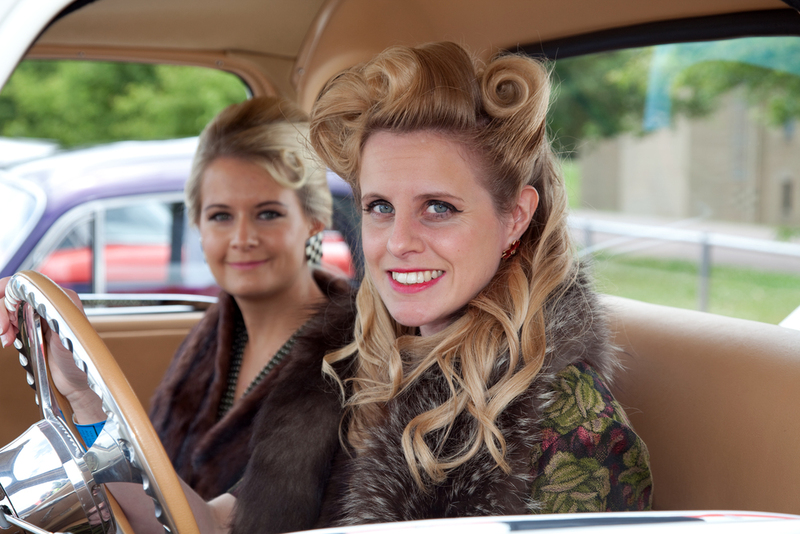 Over the weekend you'll be able to visit the pop up salon for Victory Rolls, Marcel Waves or a 60's Beehive. We would love to hear from you if you are a vintage trader, trading in quality and quirky vintage items, or the very best in vintage inspired wares.